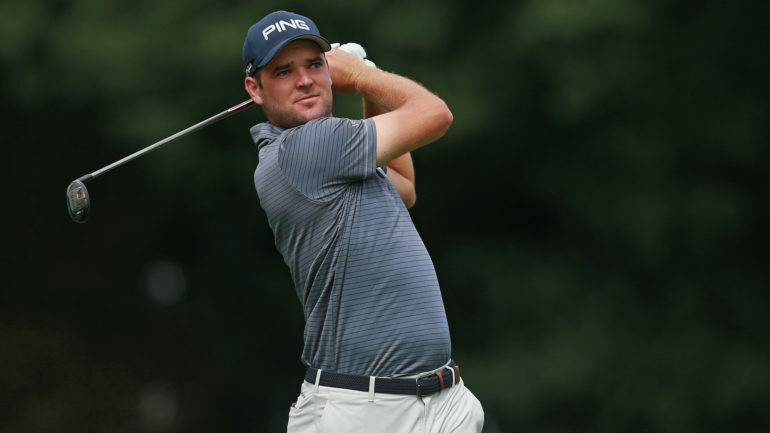 Some Canadian golfers are long-standing members of the PGA TOUR, while others secured status for the 2018-19 season at the last minute. Add them all up and the CanCon will hit a record level at this week’s Safeway Open. Eight Canadians are in the field for the season opener at the Silverado Resort and Spa North in Napa, Calif. That’s the most at a PGA TOUR event outside of Canada since the TOUR started keeping track in 1970. 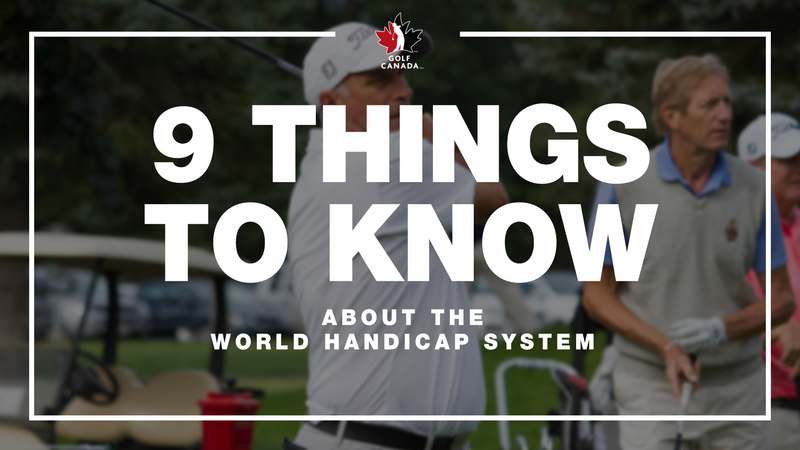 TOUR regulars like David Hearn of Brantford, Ont., and Nick Taylor and Adam Hadwin of Abbotsford, B.C., are joined by Corey Conners of Listowel, Ont., Mackenzie Hughes of Dundas, Ont., Adam Svensson of Surrey, B.C., Roger Sloan of Merritt, B.C., and Ben Silverman of Thornhill, Ont. Silverman, who’s entering his sophomore campaign, was among the group of Canadians who broke through in the last few years after spending time on lower-level TOURs. The previous high for Canadians in a non-domestic TOURnament was seven, according to PGA TOUR senior communications manager Doug Milne. 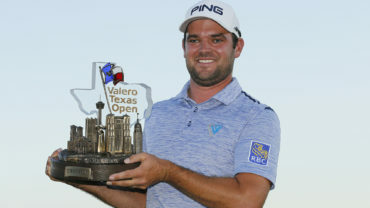 It happened twice in 1987 (John Deere Classic and BMW Championship), at the 2008 U.S. Open, and twice last year (Safeway Open and CareerBuilder Challenge). The number could grow again when Graham DeLaet of Weyburn, Sask., makes his return. He has status on the PGA TOUR with a major medical extension but isn’t ready to play after undergoing back surgery in August. Silverman needed a strong finish at the recent Web.com Tour Championship to book his return to the PGA TOUR. A tie for third did the trick as he moved into 22nd on the Web.com Tour Finals money list, just inside the 25-man cut. Sloan was 10th on the list while Svensson earned his card by finishing 14th on the Web.com TOUR’s regular-season list. Silverman’s best finish on the PGA TOUR last season was a tie for seventh at the Sanderson Farms Championship last October. His other top-10 result came a few weeks later when he was tied for eighth at the RSM Classic. 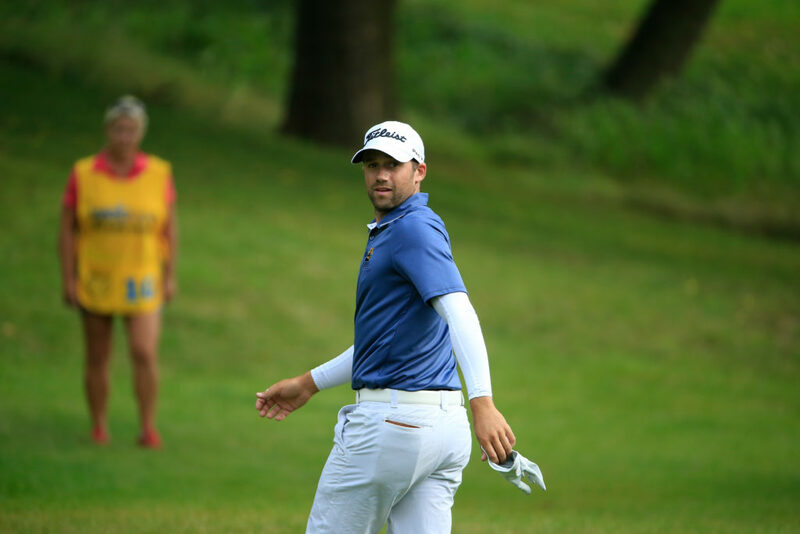 He earned US$793,140 over the campaign, made the cut at 17 tournaments and finished 136th in the FedExCup standings. Reached this week in Napa, he said he was very pleased with how his rookie campaign played out. “A whole slew of courses that I’ve never seen before, which is always tough to get used to,” Silverman said. “I think I handled it pretty well. I had some good finishes. I learned a lot about myself in terms of how many TOURnaments I can handle. Silverman said he was inconsistent at times due in part to his effort to develop a more well-rounded game. He wanted to be able to hit high-, medium- and low-trajectory shots either straight or with a draw or fade, all while trying to add different short-game skills. This season, he plans to keep it simple and go with what got him to the PGA TOUR in the first place. He’ll go with more bump-and-run shots around the green and will stick with his “little fade” off the tee and on the fairways. “The biggest adjustment with my game is I’m pretty much just sticking to one ball flight and never changing it,” Silverman said. “Whether it suits the hole from a traditional standpoint or not doesn’t matter to me anymore. I’m just going to stick to hitting shots that I feel comfortable with. Hadwin is the lone Canadian in the top 100 of the world golf rankings at No. 58. Silverman is next at No. 240, followed by Taylor (No. 280), DeLaet (No. 294) and Hughes (No. 297). Play begins Thursday on the 7,203-yard course. American Brendan Steele is the defending champion.